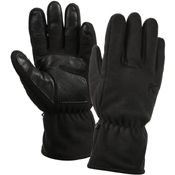 The gloves are simple accessories which do a major function of protection of hands from various things. The Micro fleece all weather gloves are resistant to harsh weather conditions and are also wind and water proof. 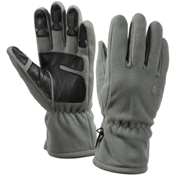 The make is of polyester and the gloves also have a dual lining of micro fleece. Open cell Foam lining with leather patches have been given at thumbs and fingers for better grip. 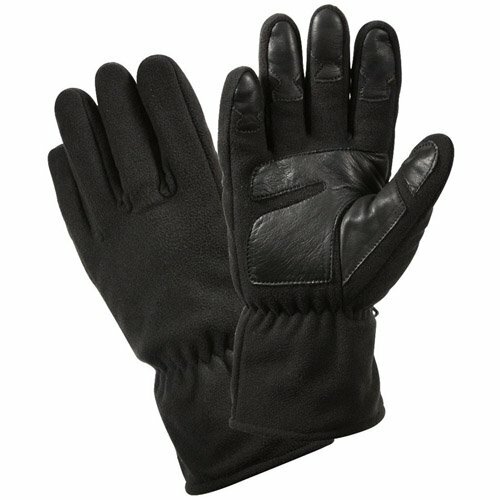 The cuffs are elastic at the wrists for better fittings. These gloves come in different sizes too. With all these features, the all weather gloves are definitely very durable and comfortable making it a must have.